Brighton Business School is holding a Professional Business Courses Open Evening on Thursday 25th April 2019, from 5.30pm. Oxford Brookes University is holding a Graduate Diploma in Law Open Evening on Wednesday 8th May 2019, from 6-7pm. 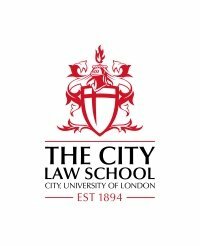 The City Law School is holding a Master of Laws LLM Online Event on Wednesday 8th May 2019, from 12-1pm. Northumbria University Newcastle is holding a Postgraduate Law Afternoon on Friday 10th May 2019, from 1.45-4pm. The University of Derby is holding a Postgraduate and Professional Open Evening at its Derby Campus on Tuesday 14th May 2019 from 5-7pm. 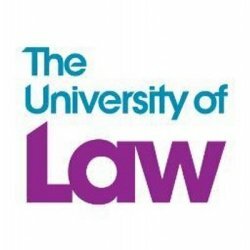 The University of Law Leeds Campus is holding an Open Day on Saturday 22nd June 2019, from 10.30am-1pm.